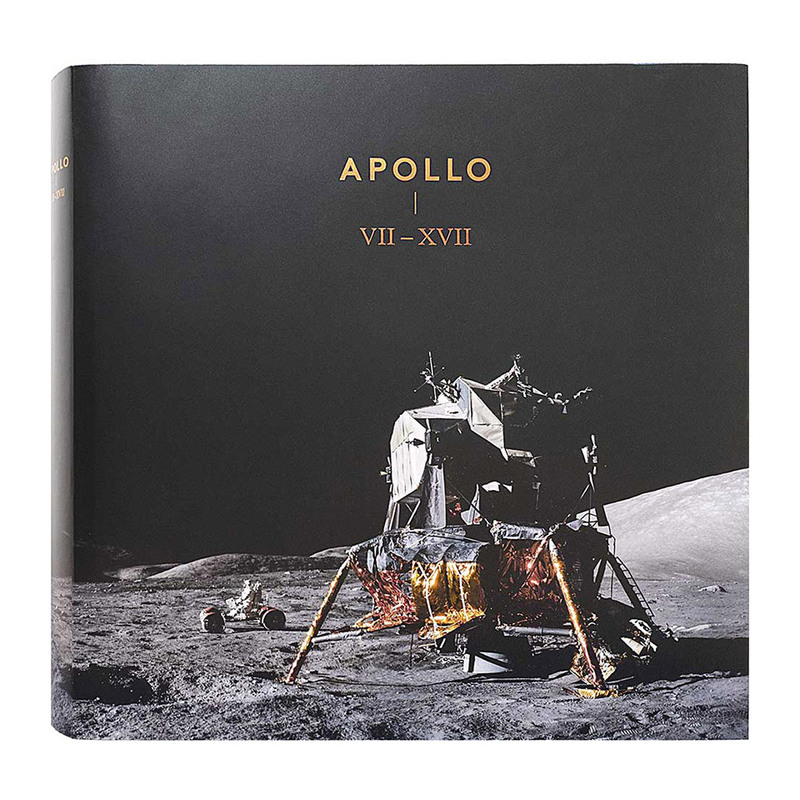 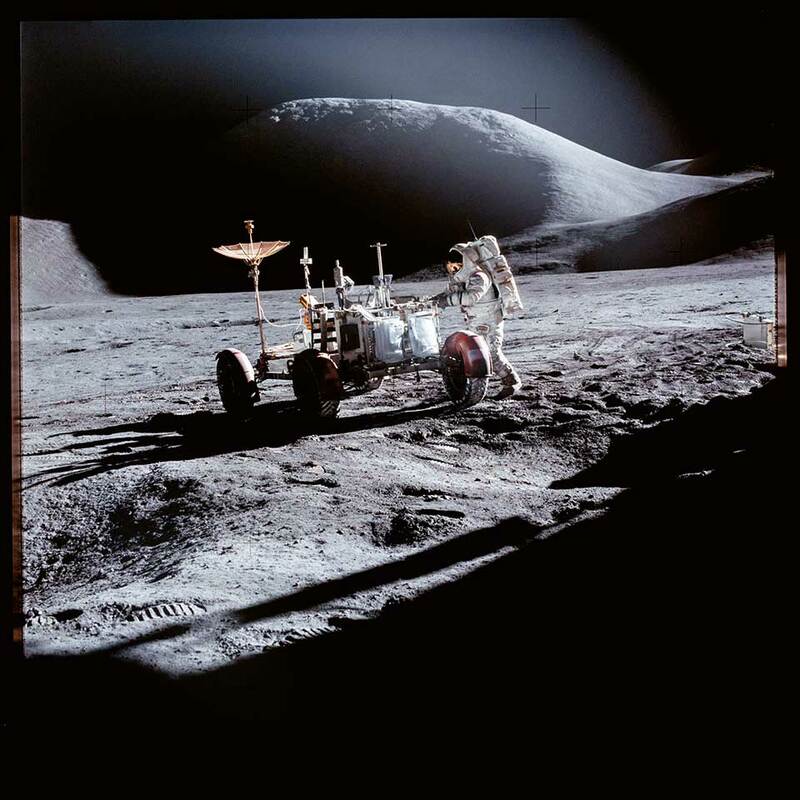 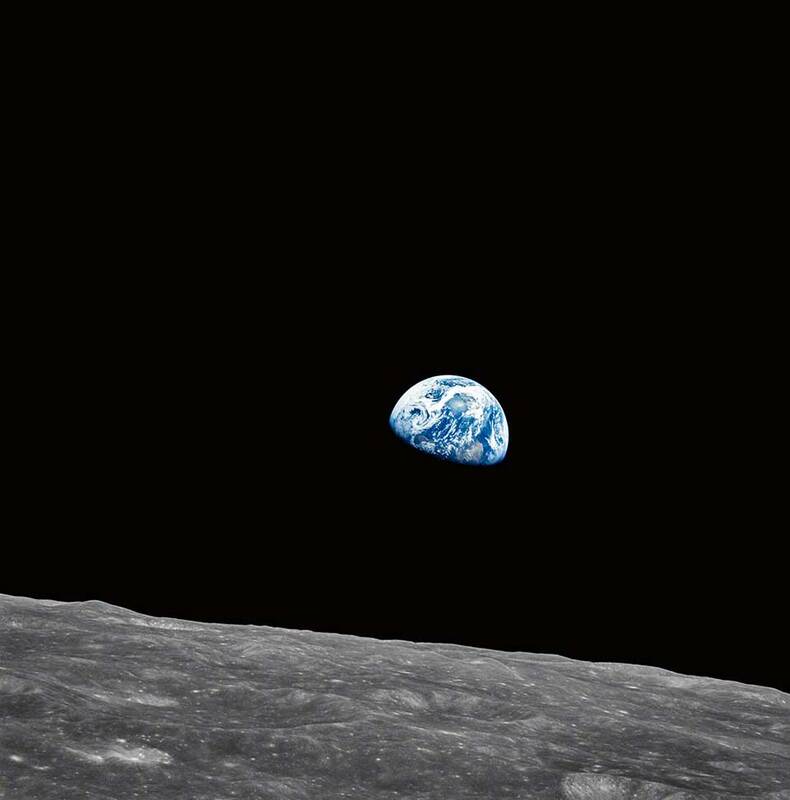 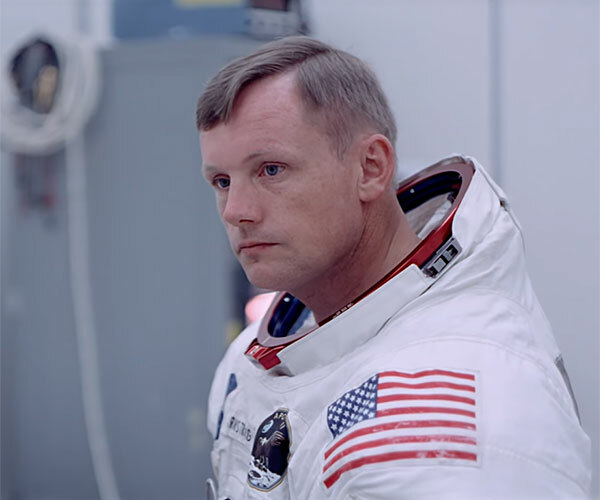 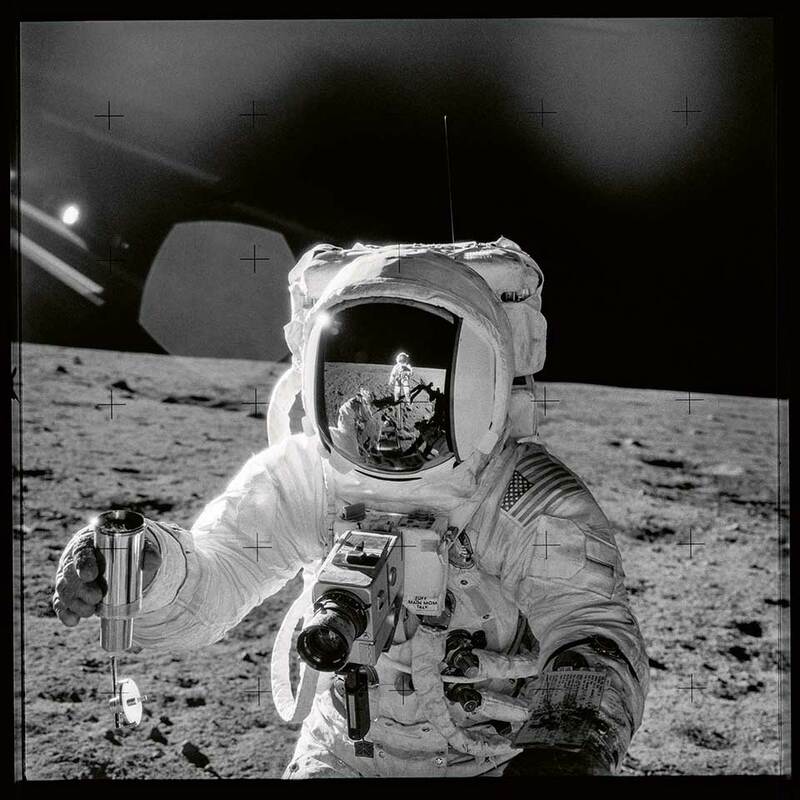 Apollo VII – XVII showcases the photography of the astronauts who were part of the Apollo missions. 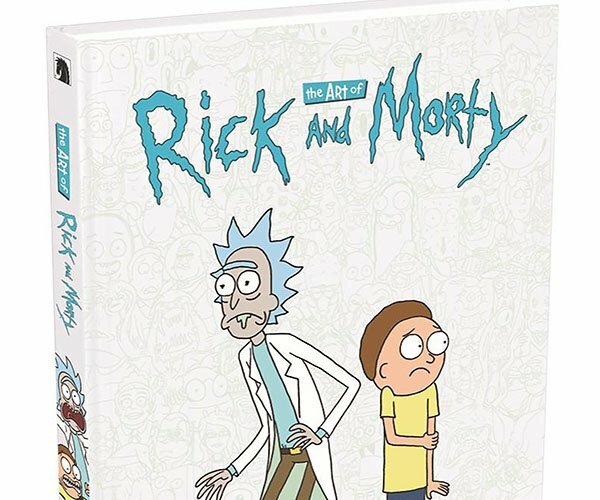 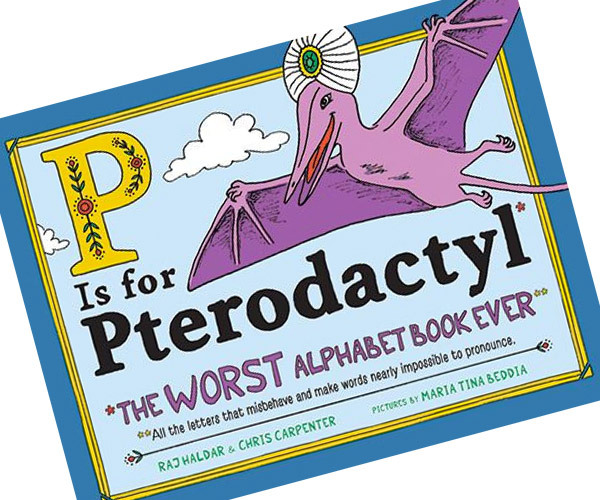 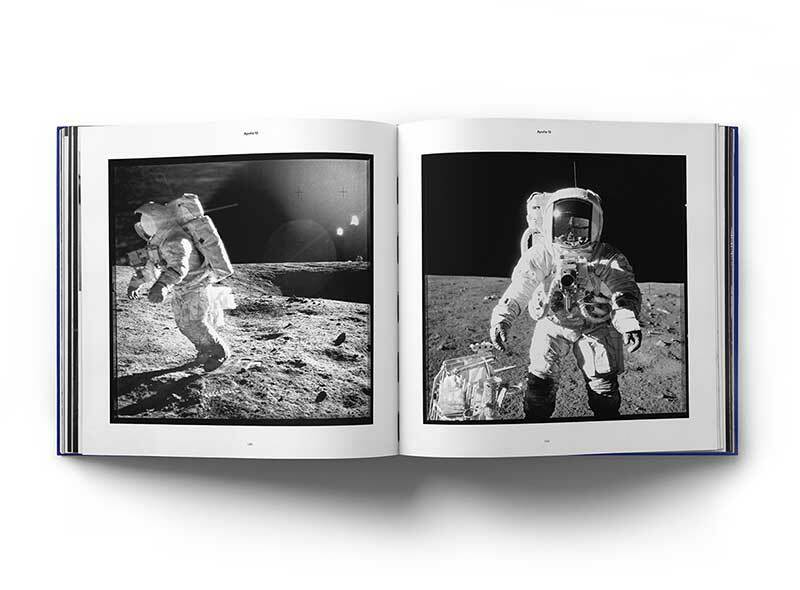 The book contains 225 photos in large print format. 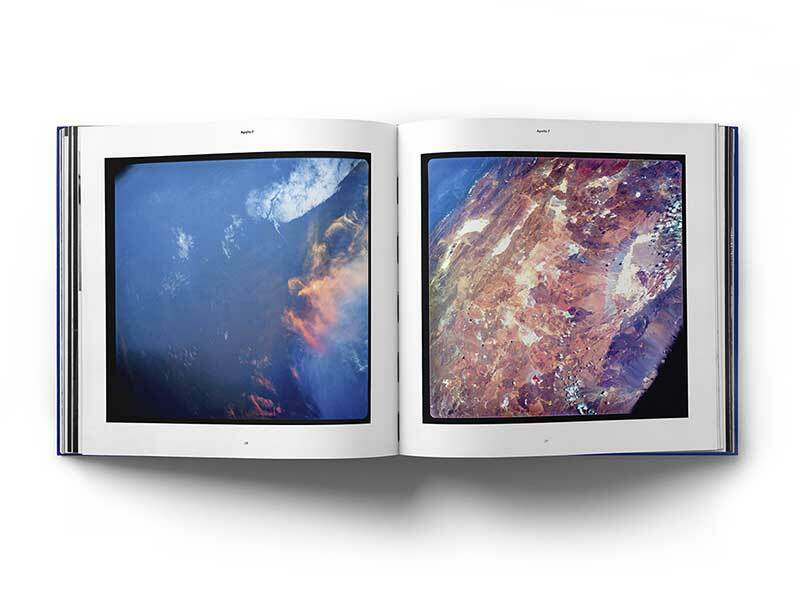 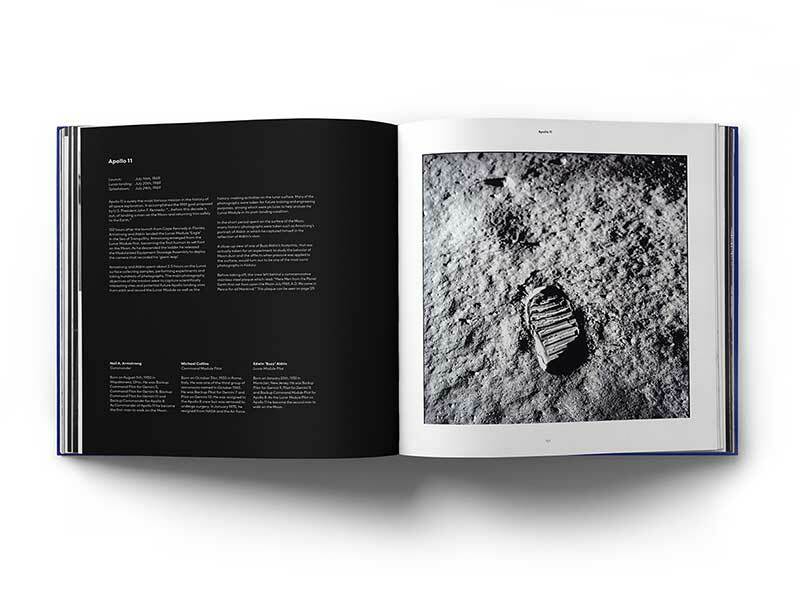 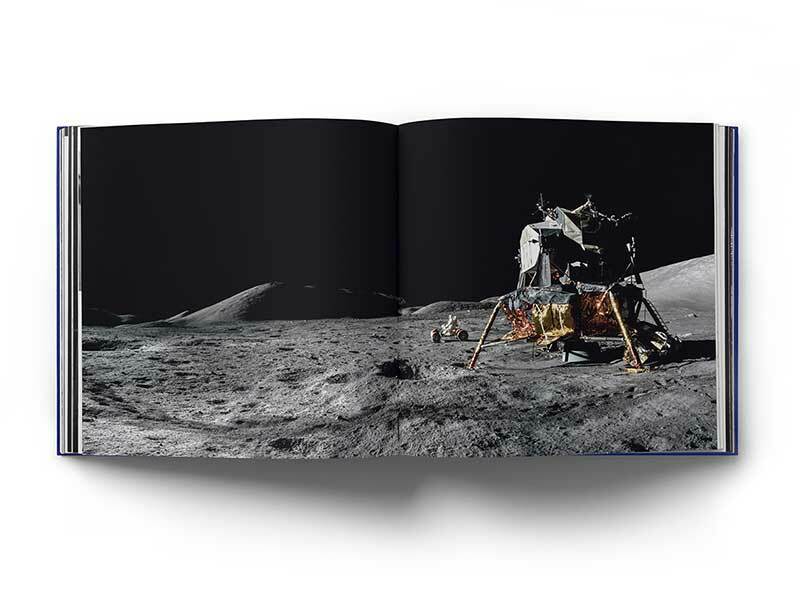 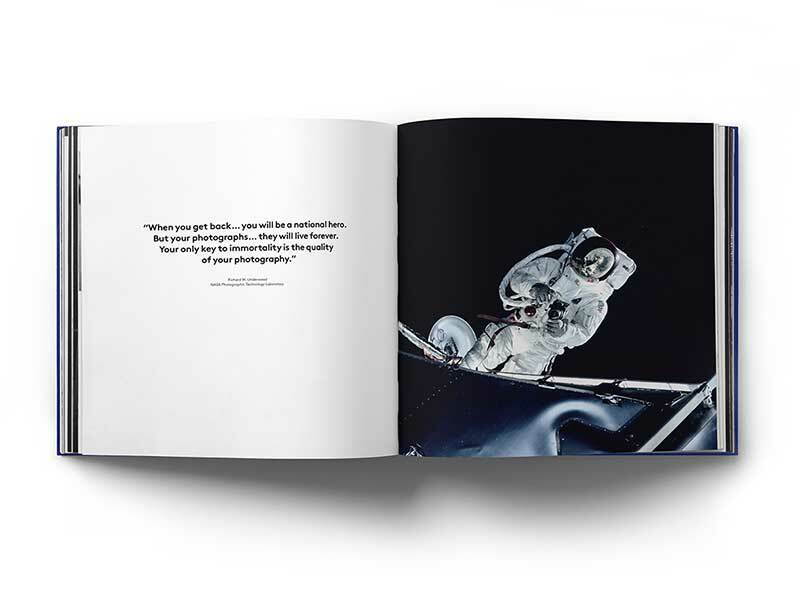 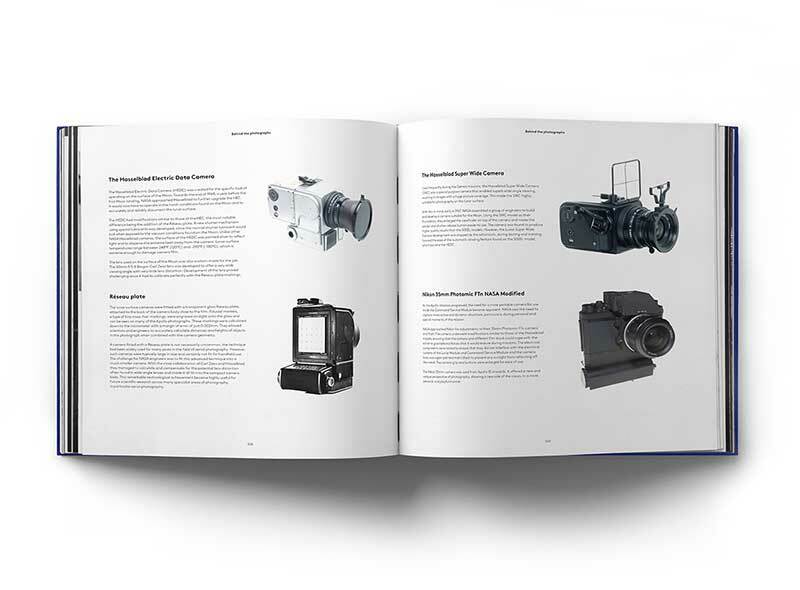 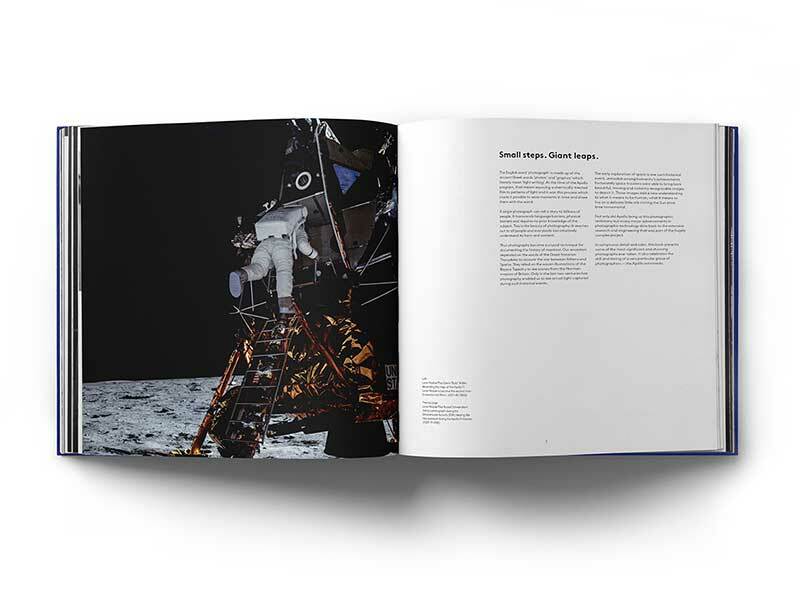 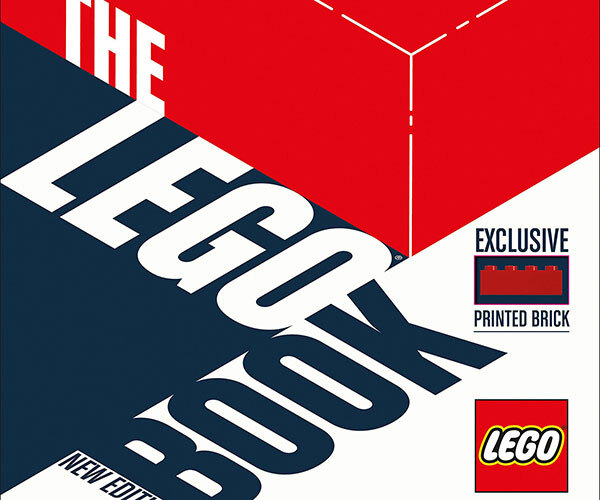 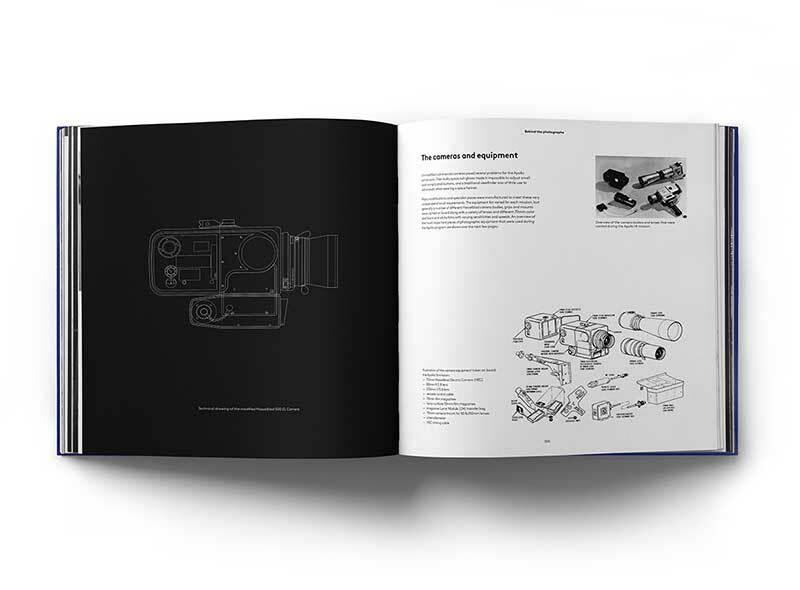 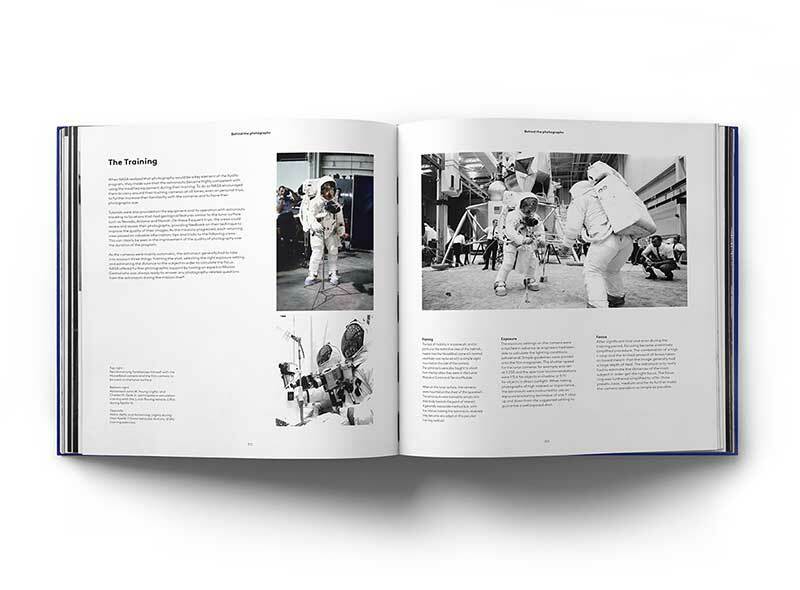 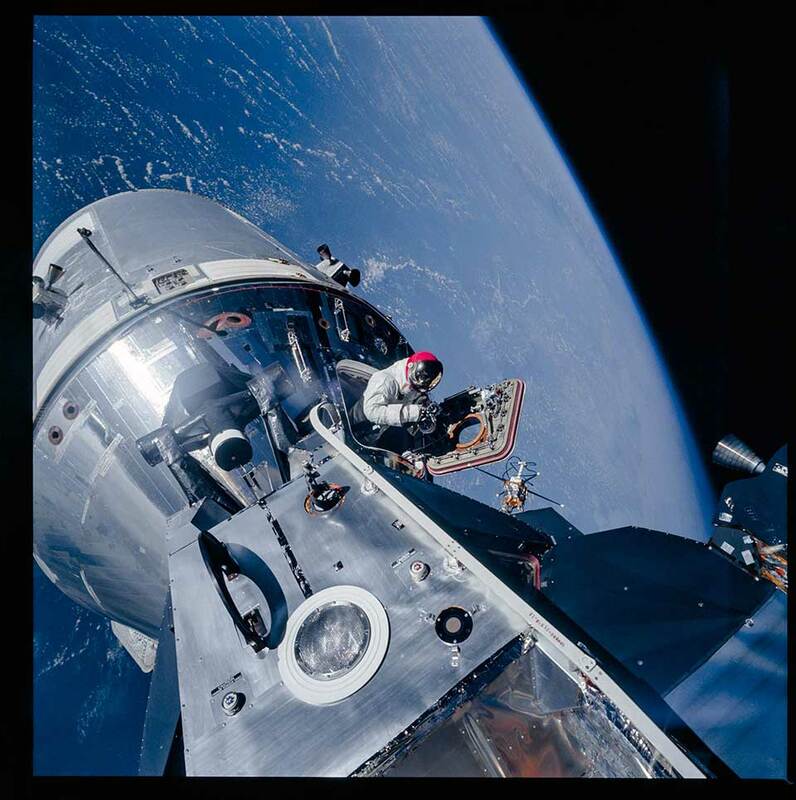 The Collector’s Edition also tackles the astronauts’ photography training and equipment.